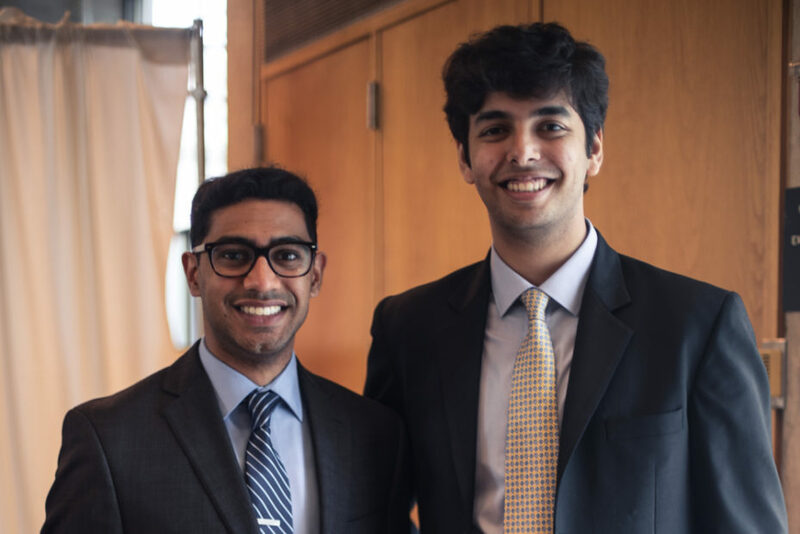 As the class of 2018 prepared for graduation in May, a reception welcomed the first-ever Moelis Advance Access Cohort of 2018, a selective group of undergraduate seniors from various Penn Schools who have secured their spots ahead of time in the Wharton MBA program. The cohort will be venturing into the workforce for the next few years to pursue diverse passions during the deferment period — but before they left, five Fellows shared why they chose the Moelis program and what they most anticipate in the future. I believe that in order to drive technical innovation, you need to have first-hand experience developing with and studying the state of the art in technology itself. The Moelis Advance Access Program allows me to do exactly that — spend the next few years of my life really getting my hands dirty solving some of the world’s hardest unsolved problems and then bringing that perspective back to the Wharton MBA classroom, when I’m ready to take the next step forward in my career. I am excited to venture deep into new areas in virtual and augmented reality. Looking forward to researching & prototyping, working in unfamiliar environments and collaborating with people from all walks of life to build something the world has never experienced before! I applied to the Moelis Advance Access Program because I have always seen the power of a Wharton MBA as an undergraduate with a liberal arts background. The program gives me the comfort of knowing that in just a few years, I will be coming to my first-choice business school (in the city that I love! ), while gaining access to crucial mentoring and professional development programs during the deferment period. Furthermore, I get the added flexibility to pursue unique dual-degree programs at Penn that other schools do not have to offer. Currently, I am particularly interested in consumer products, and media and entertainment, but knowing that I have been admitted into the Moelis Program, I want to broaden my industry exposure because I know that at Wharton I will be meeting people from a variety of professional backgrounds. The Moelis Advance Access Program gave me the opportunity to secure a spot in a world class MBA program while pursuing professional opportunities immediately after graduation. In the next two to four years, I plan on finishing my two years as a TFA Corps Member, and then either working in a school leadership position or joining an educational startup that focuses on educational technology. 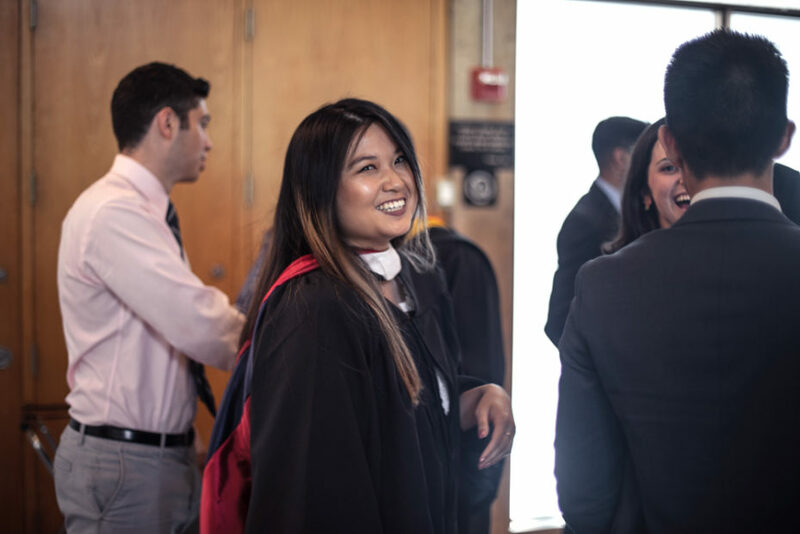 The Moelis Program’s flexibility gives me enough time to develop professionally, but also gives me the security of bringing my experiences to the Wharton program and taking my education to the next level. The opportunity to join and network cohort of future Wharton students was also attractive to me because I can get to know my future classmates years in advance. I was instantly intrigued by the Moelis Advance Access Program when I stumbled upon the Wall Street Journal article titled, “Wharton School to Attract Poets to Business.” As an English major at Penn, I loved my liberal arts undergraduate education, but knew I wanted to get an MBA after enjoying the several business internships and courses I did. I am excited to explore the school’s strong alumni and professor network in addition to the in-depth retail and entrepreneurship coursework. Knowing that I have been admitted to the Wharton MBA allows me to take professional risks and pursue creative, unconventional opportunities that arise. I look forward to pushing myself out of my comfort zone, gaining international experience, and learning interdisciplinary approaches to problem-solving. 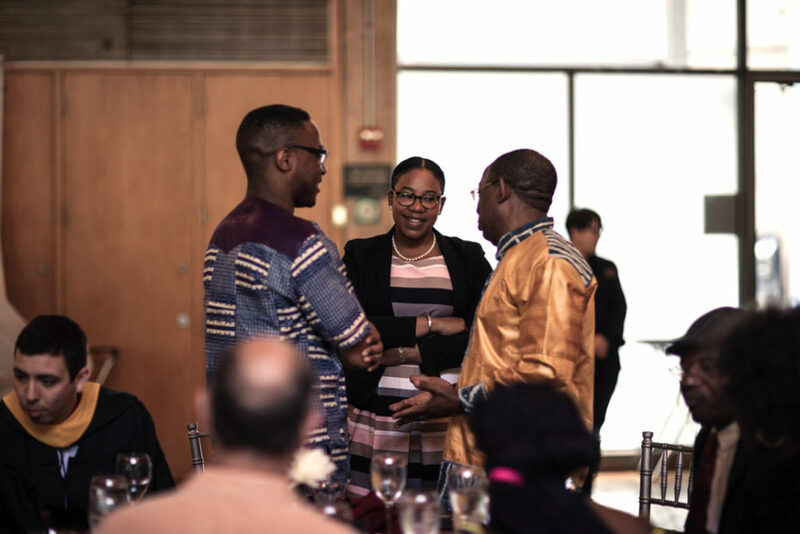 Billy (center left), speaking with Danielle DeShields (center), Director of the Moelis Advance Access Program. 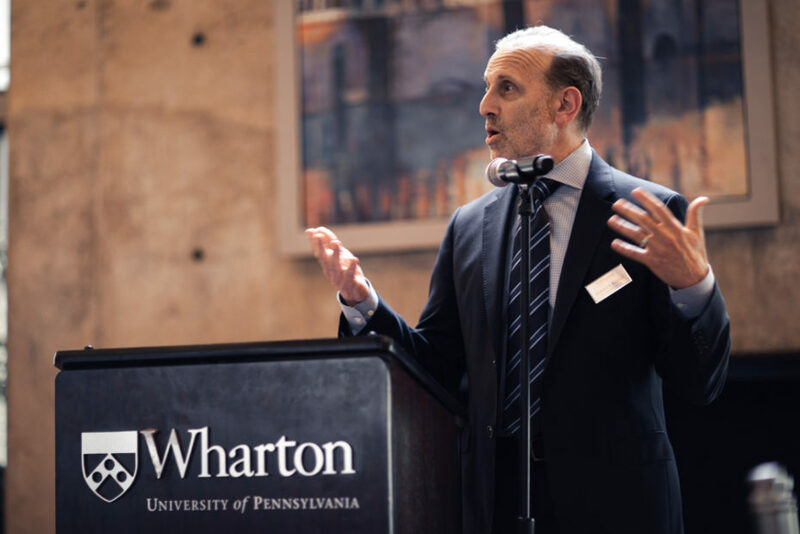 Ever since my sophomore year, I have had the privilege of working with and getting close to Wharton MBA students through the Wharton Africa Business Forum. From students telling me about their various experiences during their Leadership Ventures and the renown Global Immersion Program, to them discussing the strong bonds formed through their cohorts, in-class groups, and numerous organizations, I knew that having the opportunity to continue my business education at Wharton would be a dream come true. When I heard of the new Moelis Advance Access Program, I saw it as a chance to make this dream a reality.I can now devote attention towards honing in on skills which may seem foreign to me and truly developing myself in order to be a more well-rounded asset to the team(s) with which I work. The Moelis Advance Access Program is designed for highly qualified Penn seniors who aspire to set the stage early for their advanced education and highly successful careers. Attend an information session. Established with a gift from alumni Ken Moelis (W’80, WG’81) and Julie Taffet Moelis (W’81) in 2017, the Moelis Advance Access Program is a deferred admission program that provides select Penn undergraduate seniors a guaranteed pathway to the Wharton MBA after two to four years of work experience. 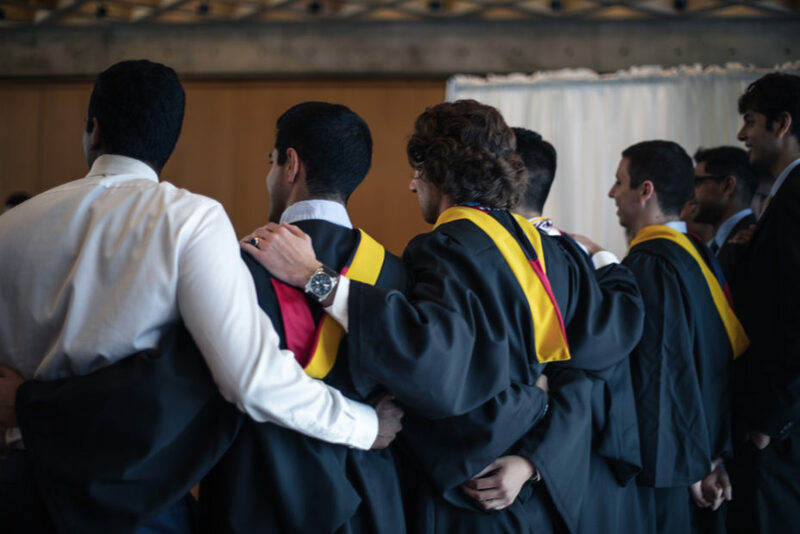 Program engagement begins right after graduation to provide social and professional support for students challenging innovative and non-traditional business experiences. The Moelis Advance Access Program is designed for highly qualified Penn seniors who aspire to set the stage early for their advanced education and highly successful careers. Seniors in the College of Arts and Sciences, School of Engineering and Applied Science, School of Nursing, the Wharton School, and all coordinated dual degrees may apply. Applications will be accepted during Round 3 of the MBA Admissions Cycle.